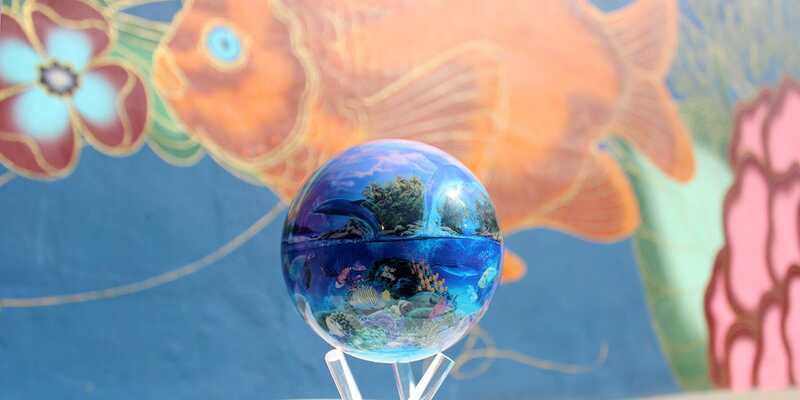 Home / Lifestyle / MOVA Sea Art — New platforms. 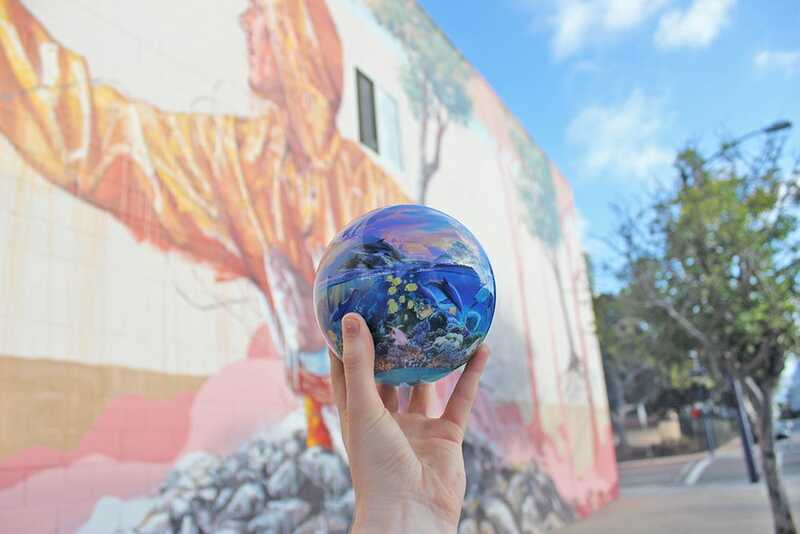 New perspectives. 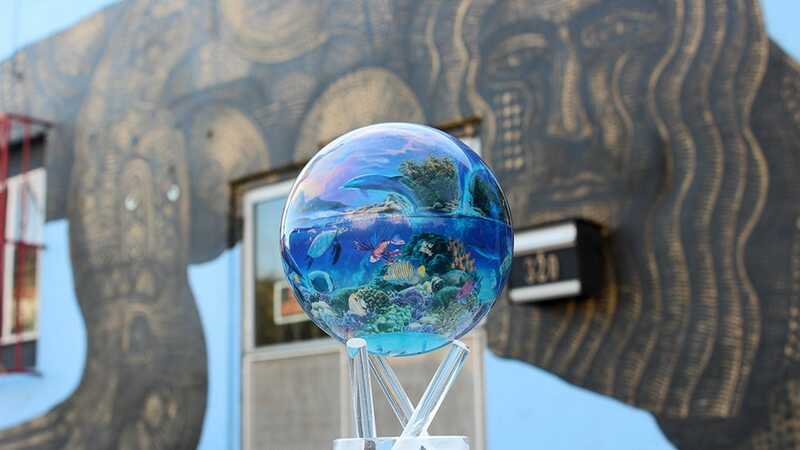 MOVA Sea Art — New platforms. 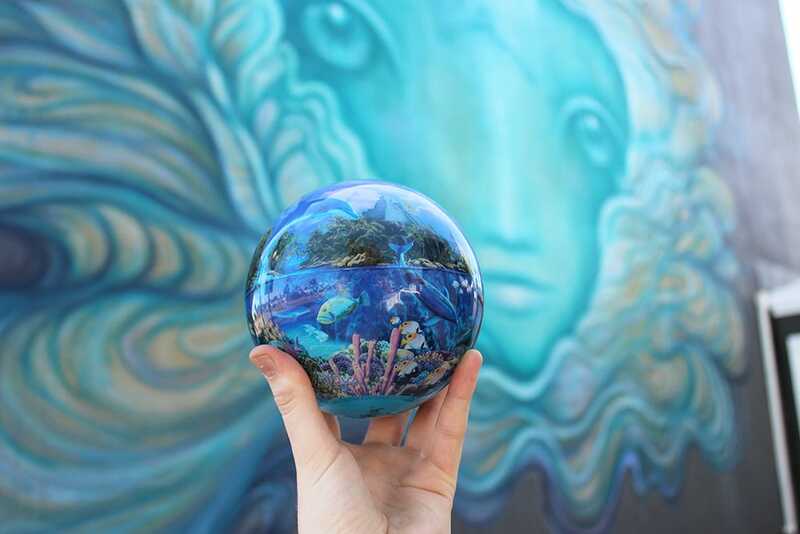 New perspectives. 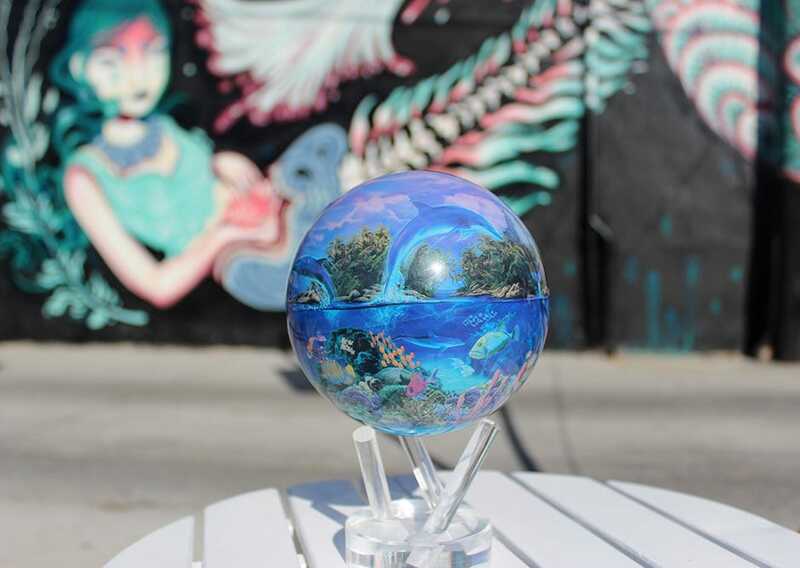 Art lovers and ocean enthusiasts – prepare to be dazzled. 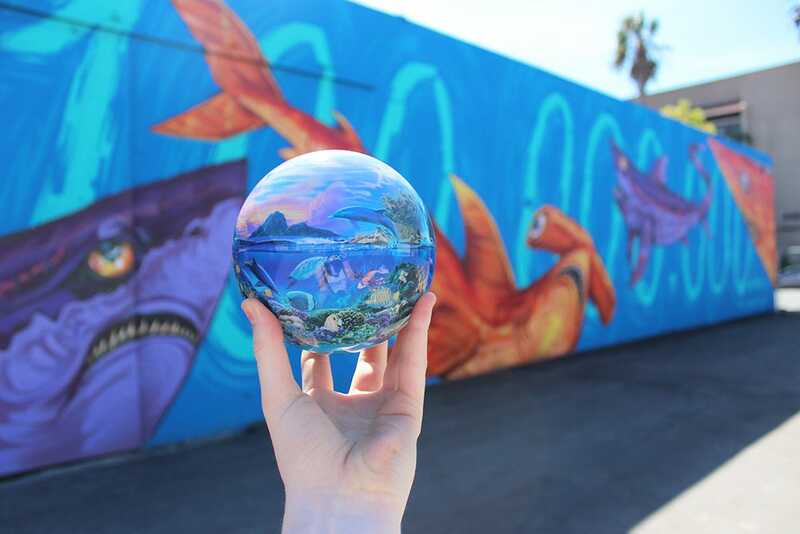 Thanks to the PangeaSeed Foundation, over a dozen new sea murals popped up all over San Diego this fall. 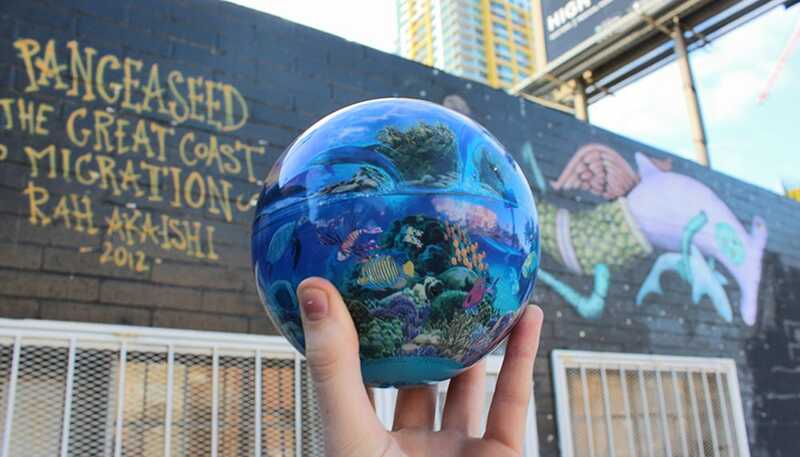 PangeaSeed is a non-profit organization dedicated to spreading awareness on ocean environmental issues through art, science, and creativity. 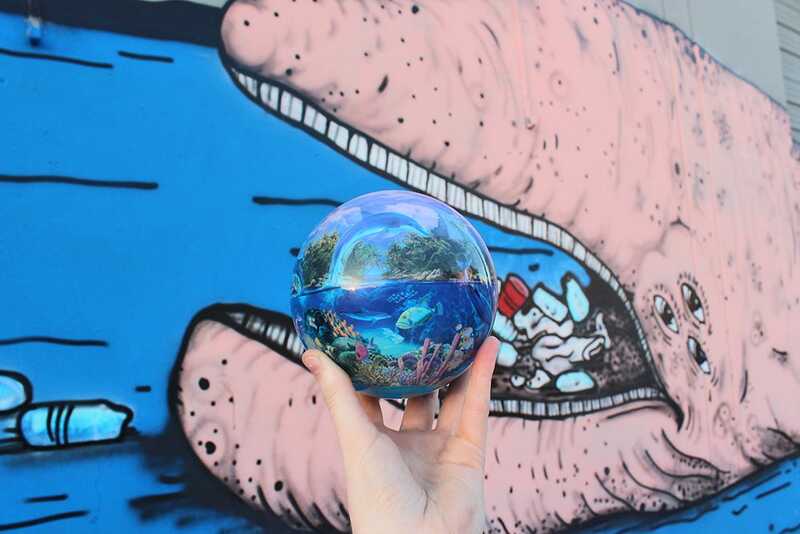 The organization gathers volunteers from cities all over the world to create the sea-inspired murals. 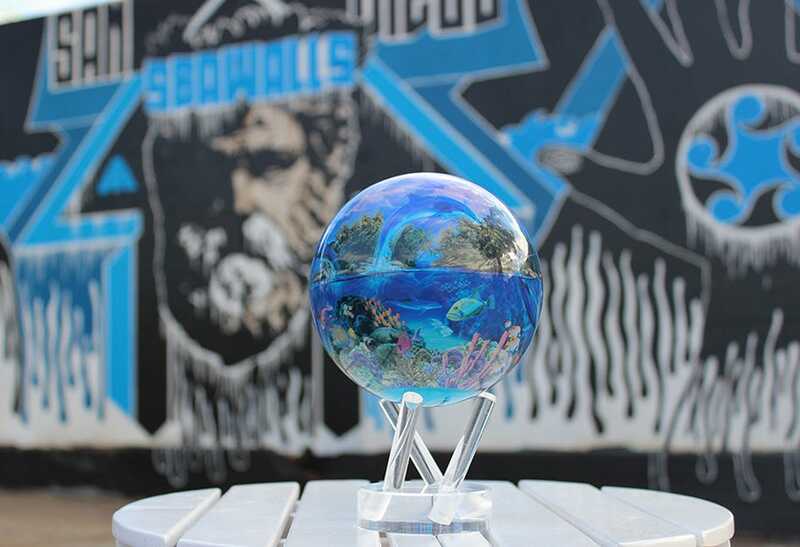 It is all part of PangeaSeed’s ‘Sea Walls: Murals for Oceans’ project. 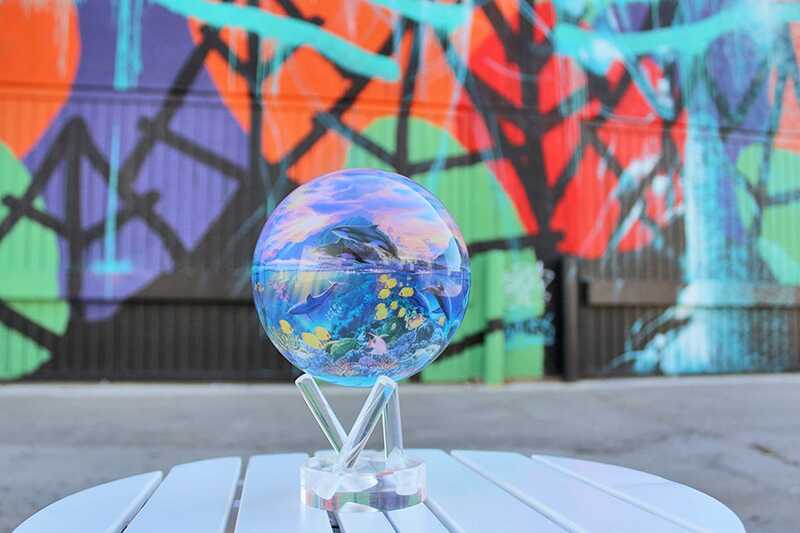 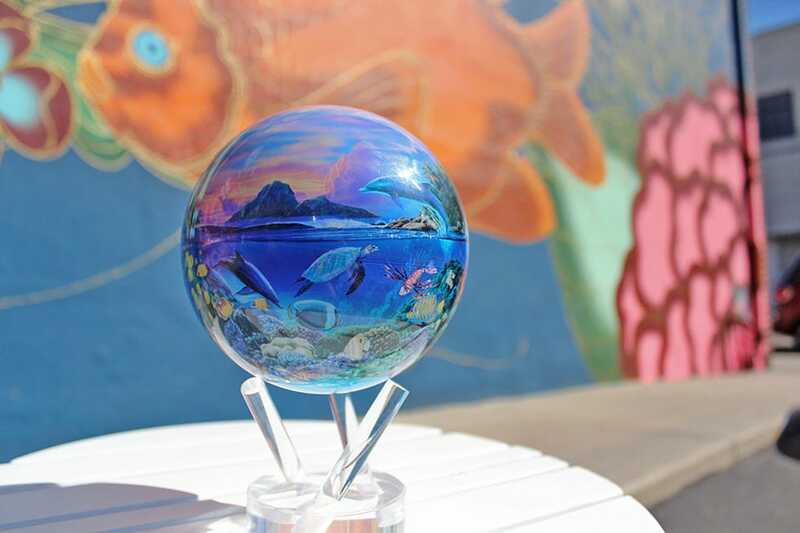 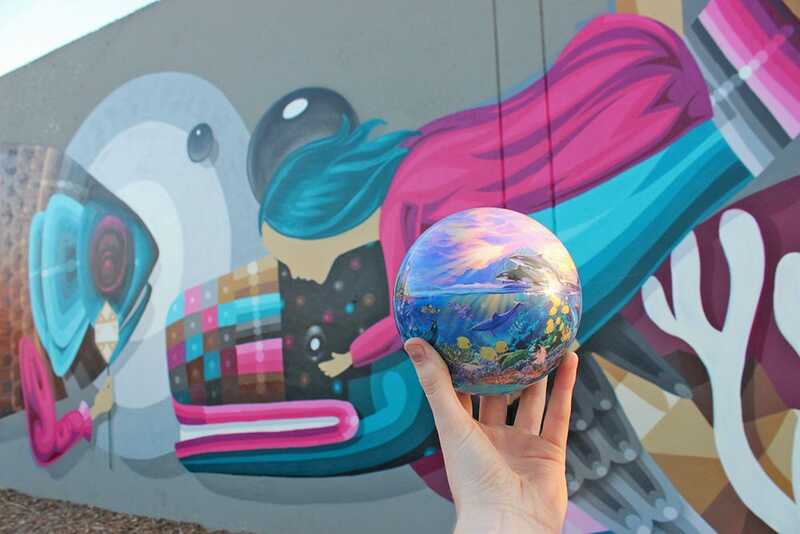 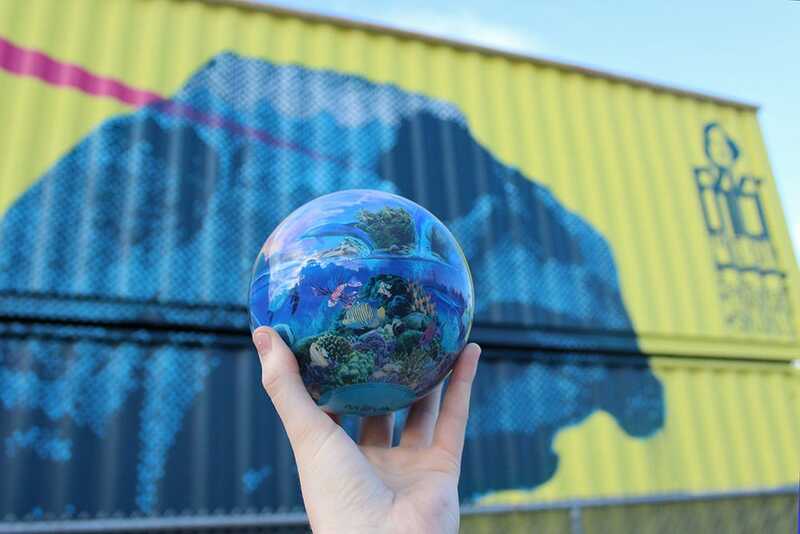 After hearing about the project, we ventured out into our favorite city to find these hidden treasures – and yes…we brought our new MOVA Sea Life globe along for the ride.